Real-time car transport quotes on your screen instantly, on all makes and models. 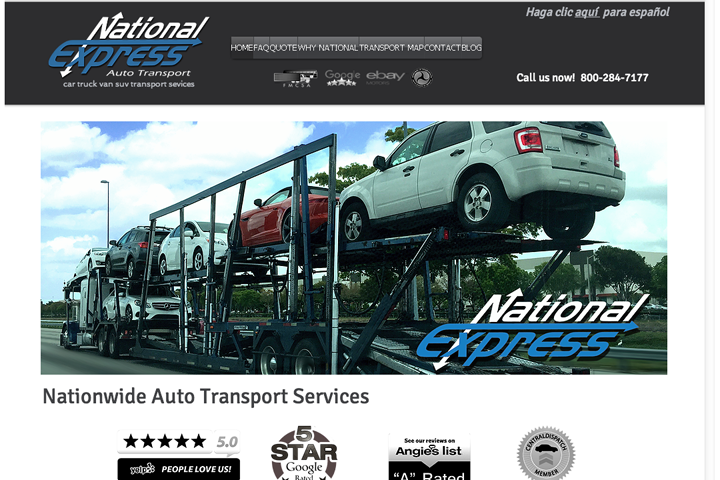 Car shipping reliability, service excellence, good value. That’s what you expect. That’s what we deliver, with a network of 8,500+ transport trucks over 14 years, and more than 36 million miles. 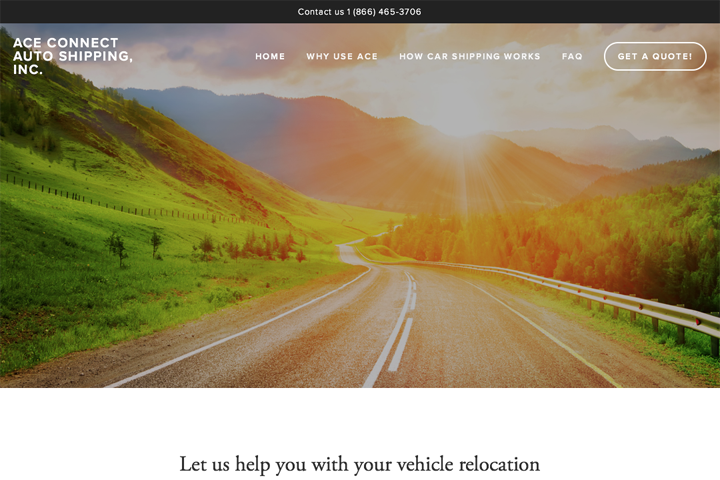 Specializing in serving Dealerships, Auctions, Corporate Relocations – we also provide superior service for family moves, military service members, students, snowbirds, and season moves.